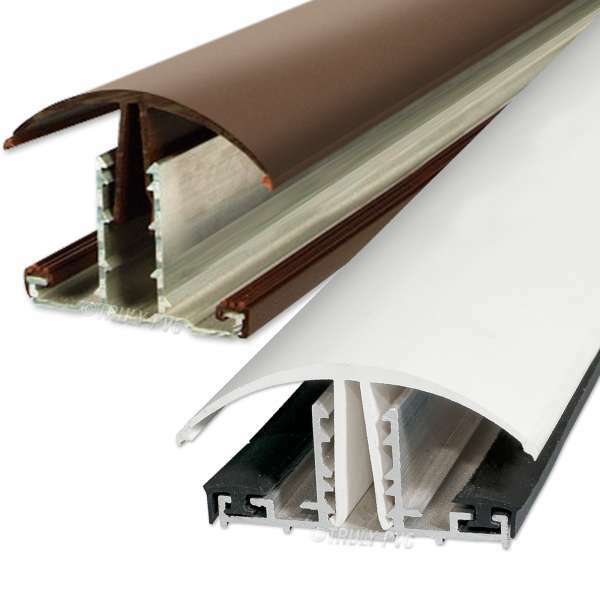 Product information "Sunwood Snap-Tight 25GB Glazing Bar"
Strong, extruded aluminium Base Bar with durable PVC-u Cap and decorative End Cap - complete timber rafter main bar for 10, 16 and 25mm polycarbonate. 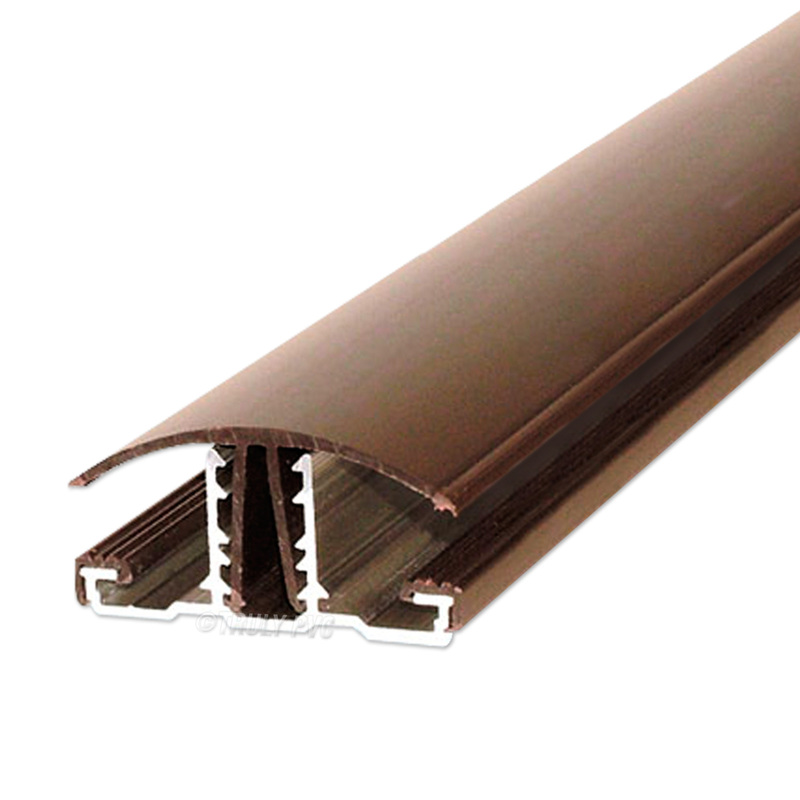 Part of Sunwood's high quality, maintenance-free Snap-Tight range of rafter bars. 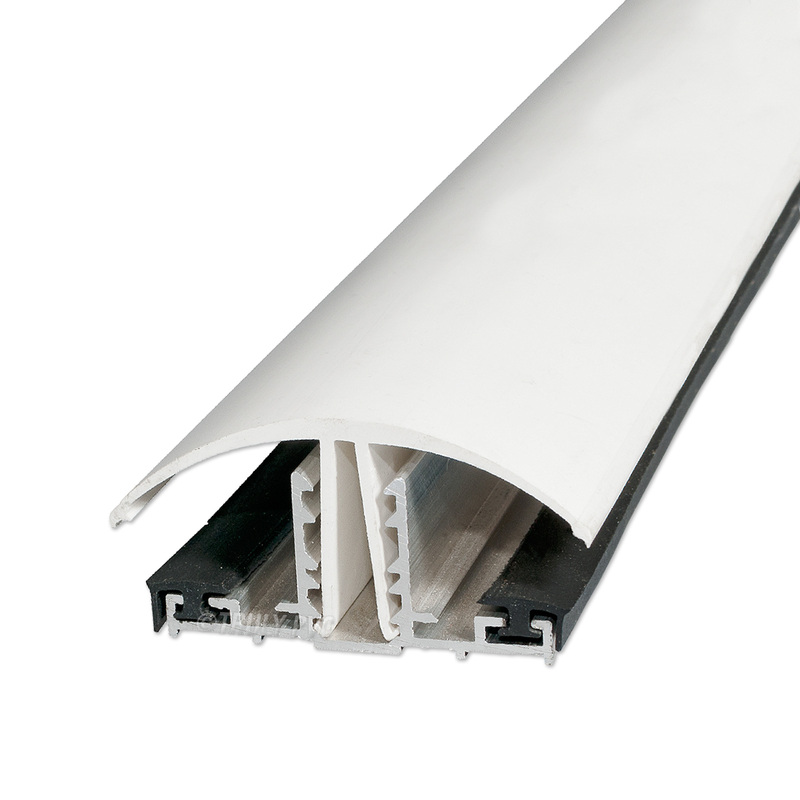 The extruded aluminium Base Bars feature a central recess with locking points into which the toothed legs of the PVC-u Cap are located and long-lasting EPDM rubber gaskets to cushion and form a weather-tight seal on the underside of the polycarbonate. The PVC-u Cap has coextruded seals that forms a sound, pressure seal on the top of the polycarbonate once the PVC-u Cap has been pressed firmly into position. Retro-fitted to existing timber roofs with 10, 16 or 25mm polycarbonate, the 25GB Rafter Main Bar and other Sunwood components can encase and seal problem leak areas while also breathing a new lease of life into the roof. Sunwood is equally effective on new installations too, offering an attractive, low-maintenance, long-life capping solution. 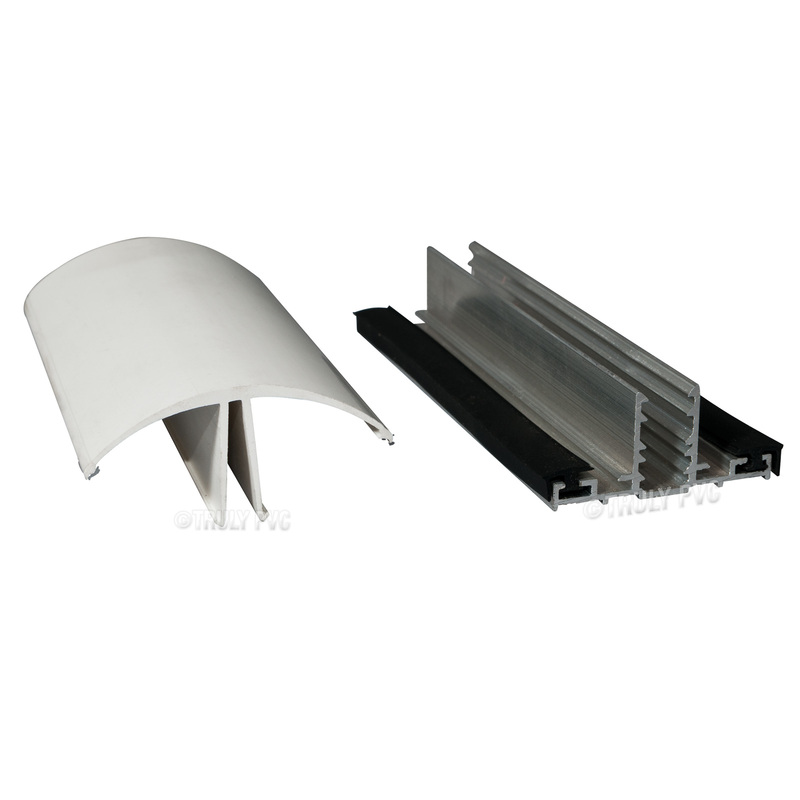 Cut Base Bars to length. Drill fixing holes in the centre of each glazing bar between the upright toothed legs. Fixings should be made at no more than 450mm intervals and around 75mm in from each end. Then ensure Base Gaskets are fitted to either side of Base Bar and screw to the rafter. You can then position the pre-cut and taped polycarbonate and fit Eaves Seal Foam as a draft excluder if desired. All that is then required is to locate the PVC-u Cap over the Base Bar and press/tap firmly into position. Related links to "Sunwood Snap-Tight 25GB Glazing Bar"
Customer review for "Sunwood Snap-Tight 25GB Glazing Bar"